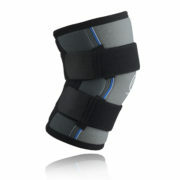 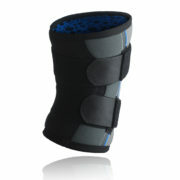 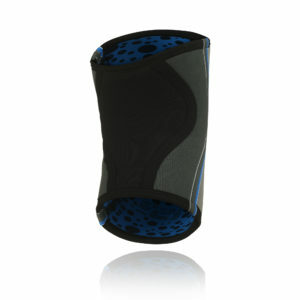 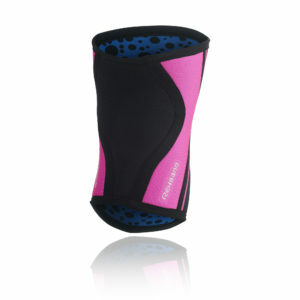 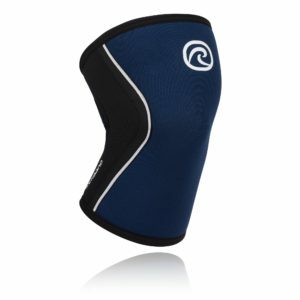 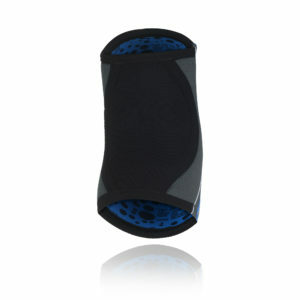 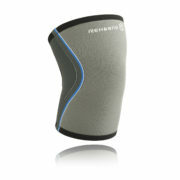 An anatomically fitted knee support which provides warmth, support and stability. 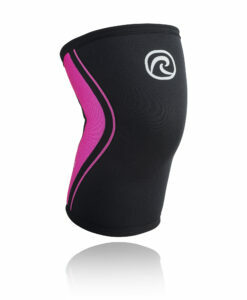 Built for comfort and enhanced coordination. Semi-flexible straps for individual adjustment of the compression. 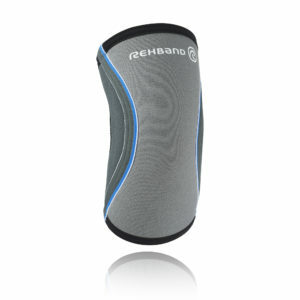 After 20 years of heavy use by strength athletes, Rehband has developed the “Strongman Line”. 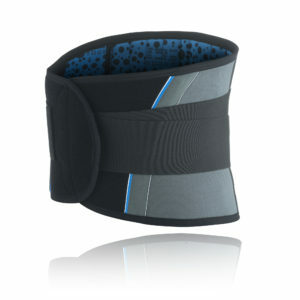 The functions of each product have been optimised to fit the different movements when exercising and competing. 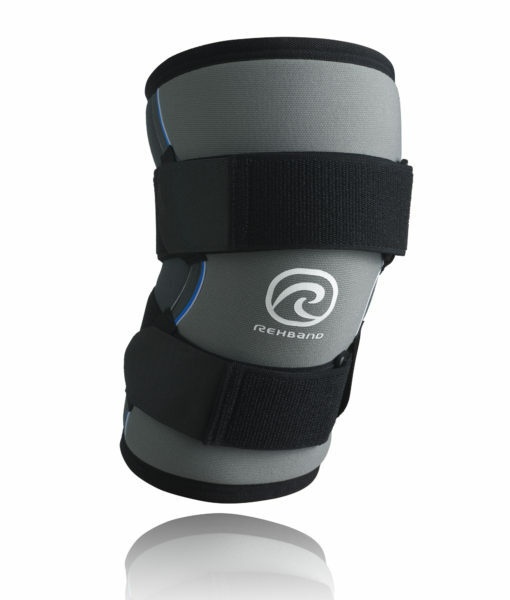 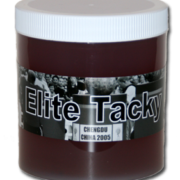 The choice of material is adapted to endure heavy wear and tear. 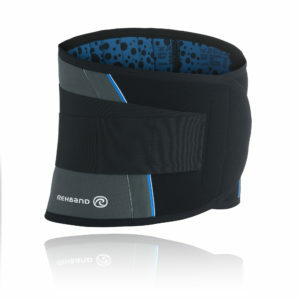 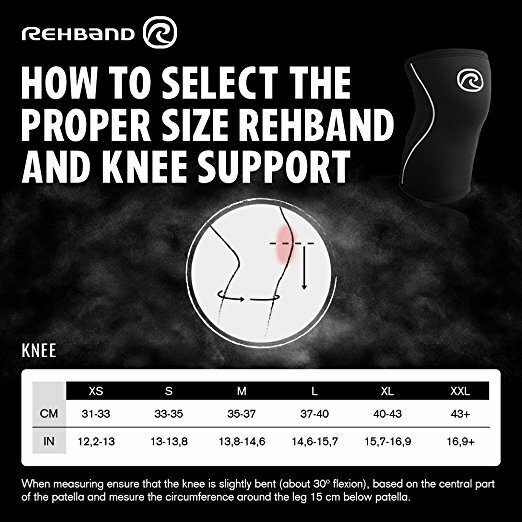 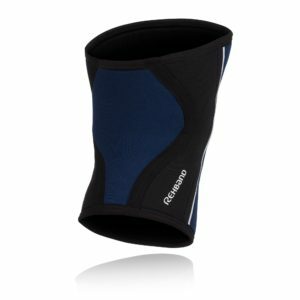 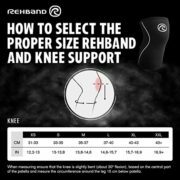 The products are anatomically fitted to provide superior fit for which Rehband is known. 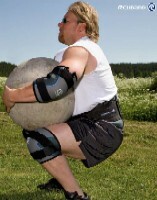 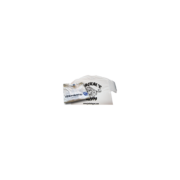 All products have been developed and tested in close co-operation with Thorbjörn Samuelsson, one of Sweden’s all time best Strongman competitors.